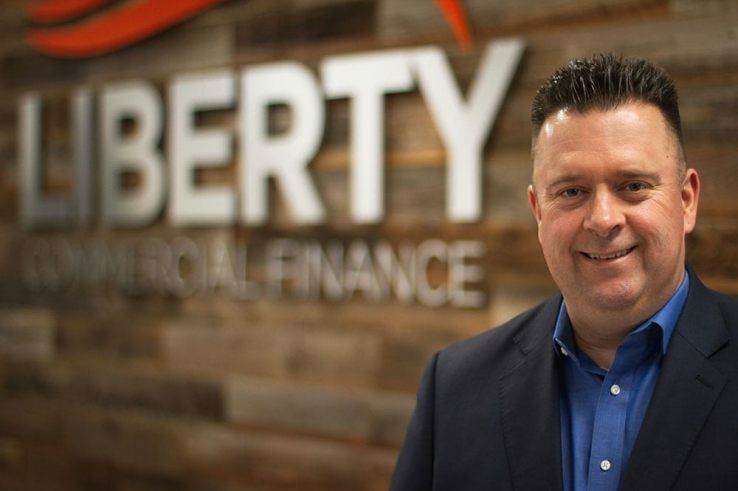 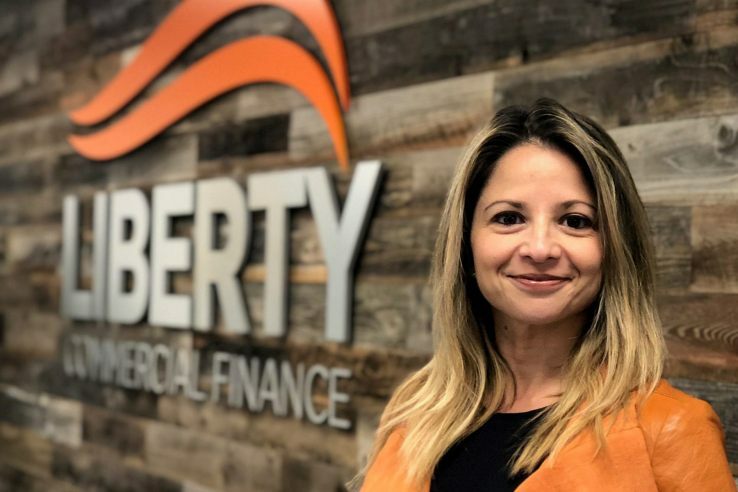 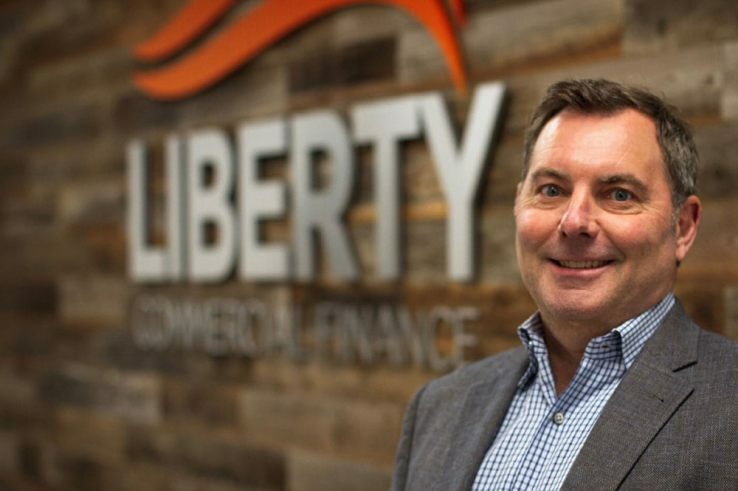 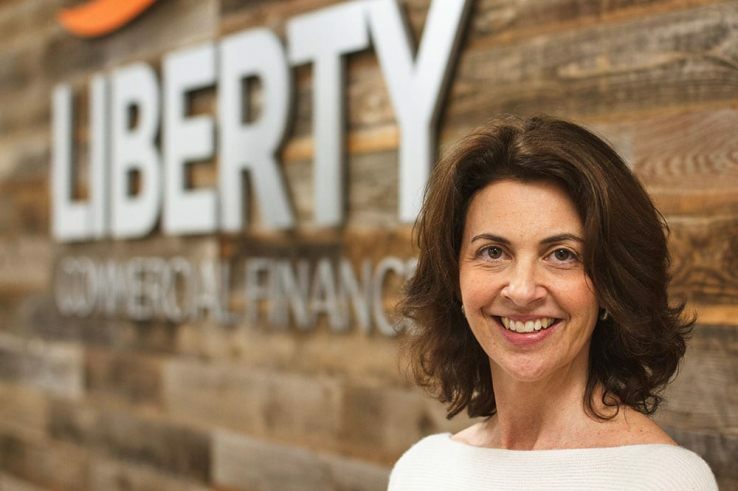 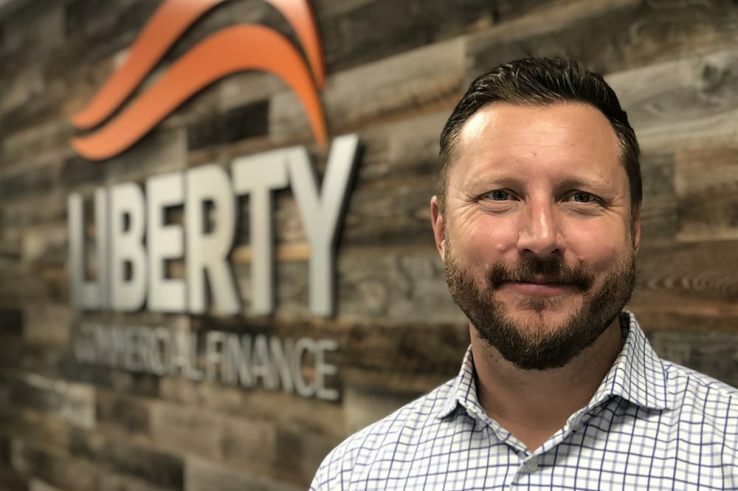 Liberty specializes in providing equipment financing for transactions ranging in size from $1 million to $50 million and more. 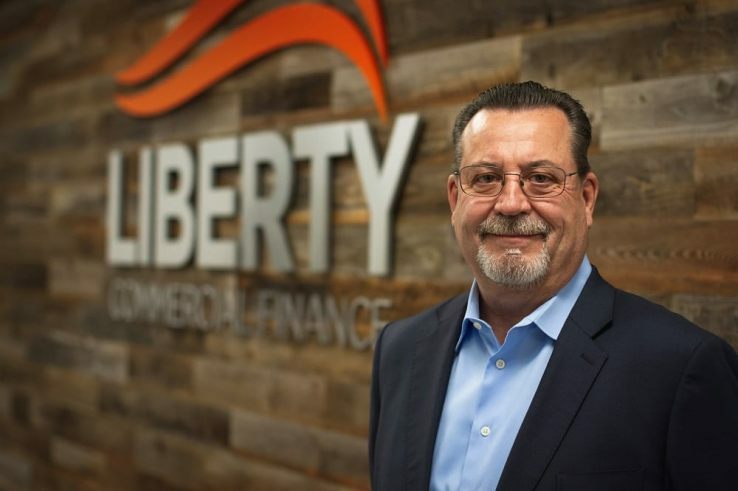 Led by a seasoned team of industry veterans with a combined 135+ years of experience , we leverage our financing expertise to provide a wide variety of creative structuring options for every transaction as well as sale-leasebacks on existing equipment, equipment lines of credit and up to 100% financing regardless of industry. 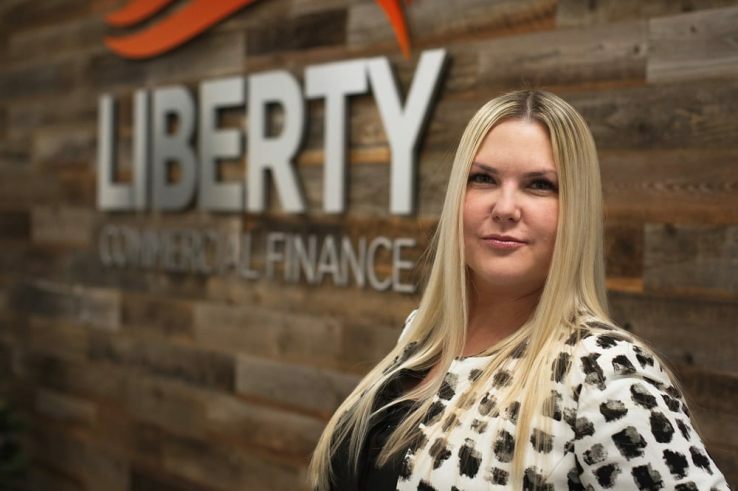 Let our team help your team and your entire company grow and prosper.